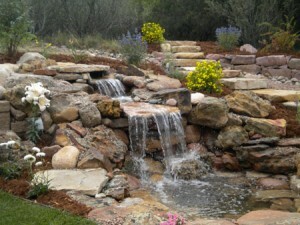 NatureScapes has been serving the Pikes Peak region since 1999, transforming spaces into beautiful outdoor experiences. 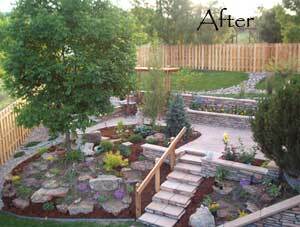 Whether you need a simple landscape makeover or are ready go for that “Dream Come True” landscape, NatureScapes has the experience and skills to get you there. We offer a full range of landscaping products and services. 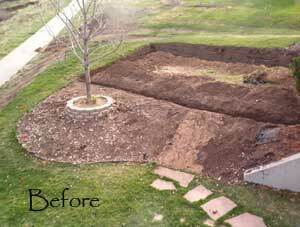 For a landscape transformation consultation or a free estimate. Or ask to see our work in your neighborhood! Take a visual journey through many of our recent projects.